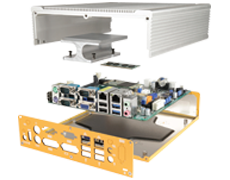 Mini-ITX chassis with hot swappable 3.5" SATA hard drives for network attached storage. Special pricing limited to current stock only.  The CFI A7879 is a compact, durable, and versatile Mini-ITX server case. It has space for four hot-swappable 3.5" SATA hard drives and one internal 2.5" notebook hard drive. A quiet 120 mm cooling fan provides plenty of airflow to maintain optimal operating temperature for demanding applications. In addition to hot-swappable hard drives, the A7879 is compatible with standard-height expansion cards, making it ideal for network-intensive applications requiring additional Ethernet ports. If you're looking for a more industrial and customizable case, check out our mid-size expandable MC600.